Preparations for your Newcastle Convention in September are coming along on schedule and all looks good for a great series of events. 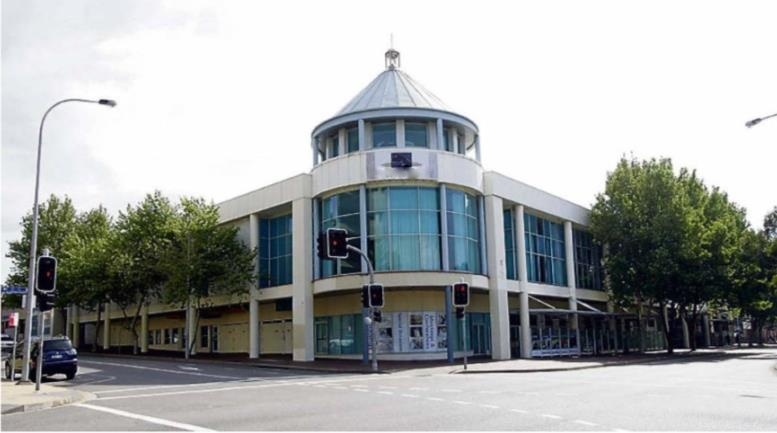 We recently inspected the newly refurbished Wests City Club, it looks great and you’ll find the new facilities for our Welcome Dinner, Chorus Contest, Showcase of Champions and Farewell Lunch are truly excellent. Wednesday’s Youth Contest, don’t miss this, it’s worth coming to Newcastle a day early to see the best of our youth at their best! There are still places available for the Master Classes to be held Sunday afternoon and evening, concluding Monday lunchtime, so you’ll still have time to get home on Monday, big bang for your bucks with top international educators! Forefront fresh from a huge win at “International”, will be one of the Convention’s highlights, you’ll see them a number of times during various events and they’ll be hosting the Master Classes.Last year’s Champions Lockout & Sound Connection will feature at a number of events during the convention, plus you’ll see them at the John Little Show and Chorus Corral. A special plus; Lockout will be hosting the Afterglow at The Brewery on Friday night, come along and sing with the Champs! A Special Tour Programme has been arranged for partners and delegates with a little time to spare who want to view some of the regions magnificent attractions, details available on the convention website, where you can book in advance. For Saturday Night’s Showcase of Champions extra tickets are available by adding to your current registration via the website.Alternatively your friends and relatives can buy tickets direct from West City Club on their website. Sunday sees our traditional Church Service, this year to be held at the Newcastle Baptist Tabernacle, 25 Laman St, Newcastle, just a five minute walk away from West City Club, venue for Sunday’s BHA Forum and the Farewell Lunch. McDonald Jones in Harmony with BHA!!! Barbershop Harmony Australia (BHA) is proud to announce a partnership with Newcastle’s McDonald Jones, supporting its presentation of Hunter Harmony, the 14th BHA National Convention. 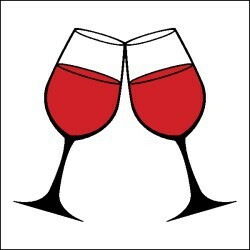 The convention’s range of events will be held from Wednesday 28th of September through to Sunday the 2nd of October. 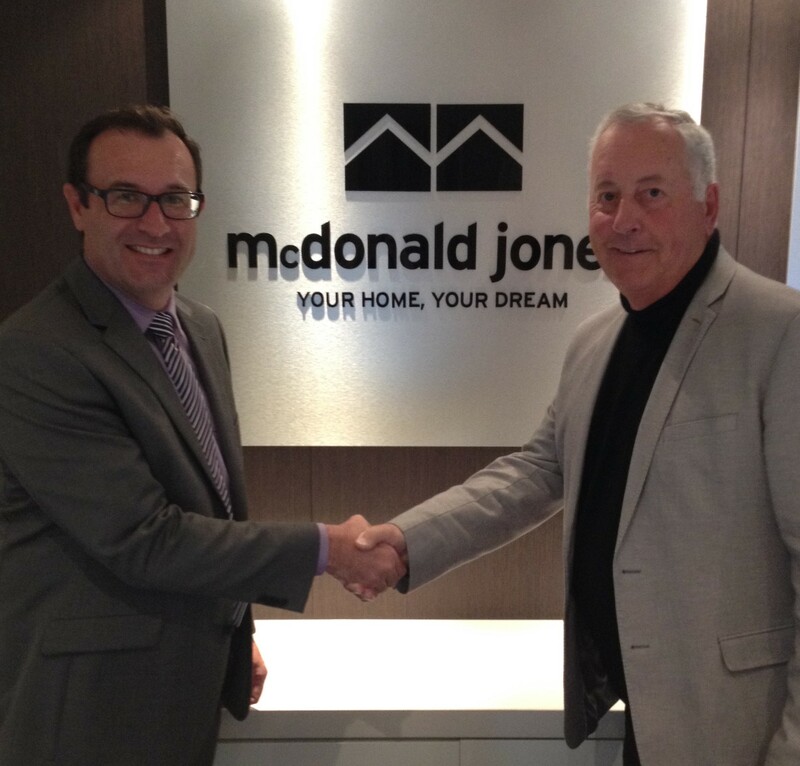 McDonald Jones is one of Australia's leading new residential home builders, born and bred in the Hunter and based in Thornton McDonald Jones now builds right down Australia’s East Coast and have been successfully supplying new home owners for the last 30 years. 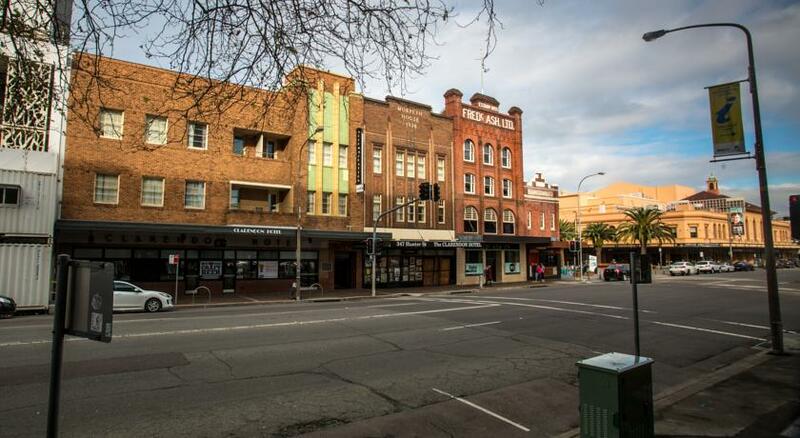 “We delighted to join with BHA presenting a series of quality musical events which cater for the many varied interests of music lovers in the Hunter Region.” commented Nathan Thurston, Marketing Manager for the MJH Group. If you have a chance, get along to the Young Singers Festival Contests on the Wednesday of Convention. BHA Youth Chorus Contest. This is the first time for this contest. Youth and Schools contests for male, female, and mixed ensembles and for choruses. On the Thursday, our youth members will form a combined youth chorus that will rehearse with our local youth faculty, Jono Albertini, Jonathan Bligh, and Lionel Pierson, as well as Forefront. Plan to spend some time watching them at work between 9.00am and noon. 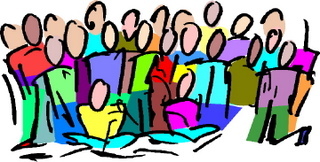 And on the Friday, join the crowd at the Youth Concert between 9.00am and 10.15am. It will be a great show. For those delegates coming to Newcastle who will be coming by air and arriving at Newcastle Airport you can book your transfers directly to and from Newcastle airport. You can go to this link for a quote. * Please note, any arrangements directed through Brian should only be by one designated member of each Chorus and should be in relation to a group bookings. Check out these amazing day tours. Walk over the convict lumber yard and and along the new Anzac Walk to see the beautiful beaches of Australia’s second oldest city. Wander through Fort Scratchley, the only artillery in Australia to fire on an enemy submarine during World War 11. Take a luxury lunch cruise around a working harbour, part of the largest coal chain in the world, loading over 16,000 vessels annually. Visit historic Port Stephens to search for humpback whales, dolphins and fairy penguins. Enjoy wine tasting at one of the oldest wineries in Australia, complementing your visit with a stop at the Smelly Cheese Shop. 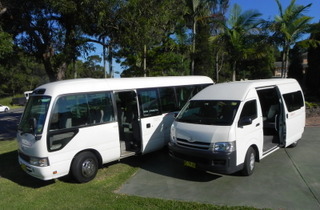 The beautiful renowned Hunter Valley Gardens in Spring are also part of this tour. The church is a five minute walk from Wests City Club and the service will conclude before 09:30, so those wishing to attend the BHA Forum will have plenty of time to get from one venue to the other. Sheet music for each of these songs is attached to this Newsletter. Master Classes - A Must Do...!!! Not booked for the Master Classes following convention, then this is for you...! ?2016 International Quartet Champions FOREFRONT will head up a great team of educators, including international judges and the best of our local team, to provide you with a series of coaching special events tailored for both quartet and chorus singers. Work in small groups with the best in the business to enhance your singing and performance skills. ?SING WITH THE BEST, LEARN FROM THE BEST, THIS IS A MUST !!! ?Just $99 and you can book online at the convention website quoting your registration reference number, bookings will remain open until the end of August.